"Good design has no limitations. Design and creating your perfect surrounding is an evolution. It takes time, personality and life to grow into the perfect space. I believe a home isn't just surrounding yourself with pretty things but creating memories and treasuring the space around you." Amy graduated with a Bachelor of Fine Arts in Interior Design from Harrington College of Design in Chicago. Following graduation Amy worked for prestigious design firms and collaborated with building contractors along the North Shore perfecting her skills. 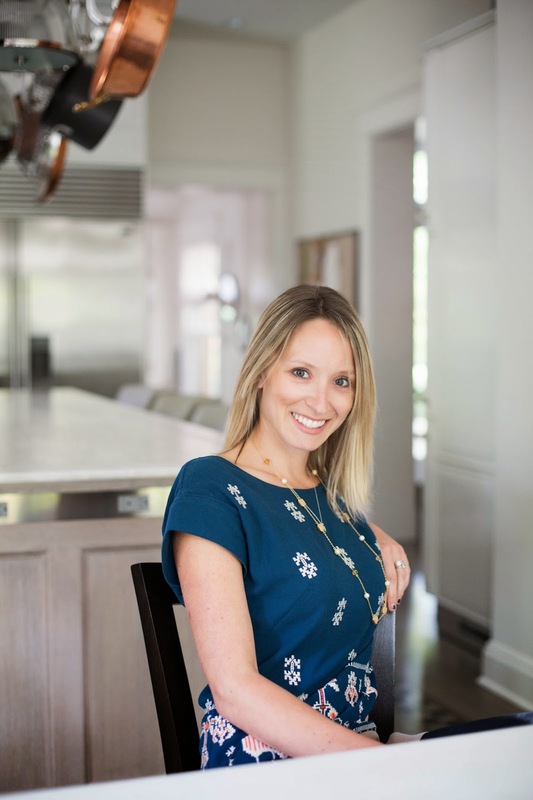 Over time, Amy developed the desire to incorporate her love for creating special surroundings for others and collaborate with her clients one on one. She values the relationships she evolves with her clientele and treasures the opportunity design their homes. When Amy isn't busy designing, she loves to spend her time outdoors, cooking and multi-tasking being a wife and new mommy.